If you’ve ever been to Mumbai, then you’re sure to have heard a lot about Nariman Point. Located at the end of the beautiful Marine Drive, Nariman Point is the southern tip of the Mumbai peninsula. 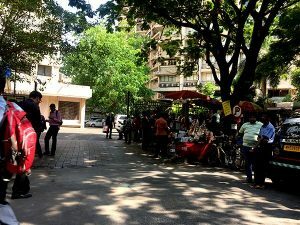 Famous for its scenic view of the sea, serenity at night and joggers’ ring, it is also a hustling business district in Mumbai. Where now stands a well-developed area, among the most expensive in Mumbai; prior to 1940 was once only the Arabian sea. Khurshed Nariman, a leader of the Congress and a Bombay Municipal Corporation corporator, proposed to retrieve the area from the sea near Churchgate. And hence, the land was reclaimed from the sea and Nariman Point was built. 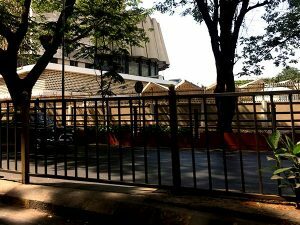 Nariman Point now proudly houses some of the biggest financial and business establishments, such as The Shipping Corporation of India Ltd., State Bank of India, The Oberoi Hotel, The Trident Hotel, and many more. 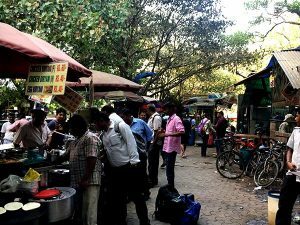 Amidst this entire hustle bustle are hidden food treasures of Mumbai. Where there are people, there is food. 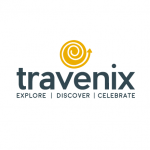 It does have some good restaurants and cafés, but what’s really worth a look is its khau gallis, which have an abundance of foods for your hungry tummy. From idli-sambar to biryani, from vada pav to pizza, you find everything here, and that too at pocket friendly prices. So, we did our part and hand-picked some of the best places you can head to for some really amazing street food! The seemingly simple sugracane juice is given a refreshing twist with a hint of mint leaves. 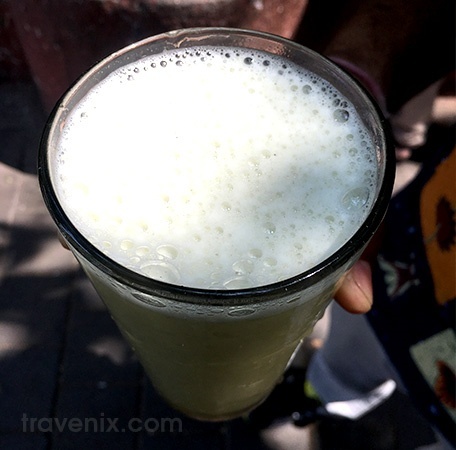 Made with ginger, lemon, mint leaves and masala, this sugarcane juice is light and very tasty; something you’d love to gulp down on a hot, summer day. The minty flavor kicks in along with the ice cold, sweet flavor of the juice, leaving you wanting some more. A bhel puri so yummy, it will make you swoon! 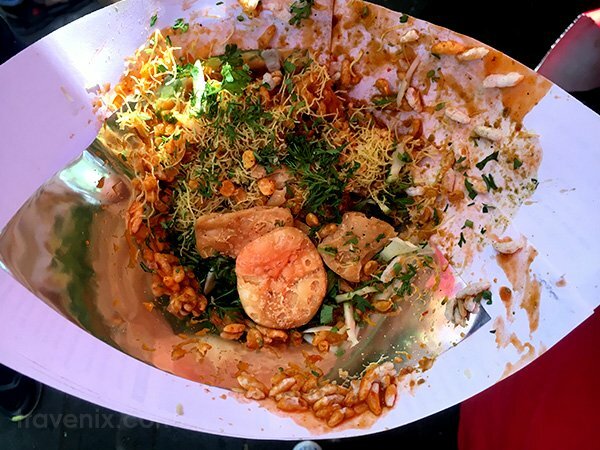 The stall serves a lip smacking bhel puri which is nothing short of drool worthy. A good mix of the chutneys along with other ingredients, this Gila Bhel (Puri) is a delight. The grated kacchi kairi (green mango) is a tangy, and pretty great addition. It brings in the natural khatta taste that you can’t say no to. Our verdict: We couldn’t help ourselves from getting a second serving. This sandwich could pass for a club sandwich. It’s made with fresh veggies, butter, and pudina chutney. It is tangy and flavorsome, and served along with pudina chutney, lahsun chutney and tomato ketchup on the side. It is cheesy as you bite into it and leaves a mild spicy kick in the aftertaste. The panini served here is everything done right. 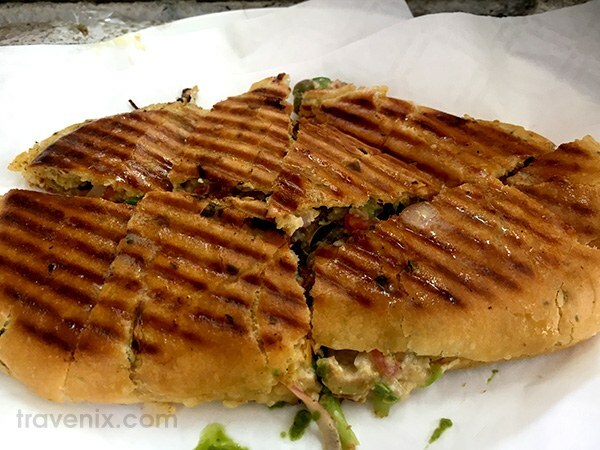 Delicious and mouth-watering, the hot pan panini is spicy, cheesy, and crispy. The hot sauce in the panini does justice to the name. Loaded with olives, capsicum and jalapenos, it has tanginess in every bite. 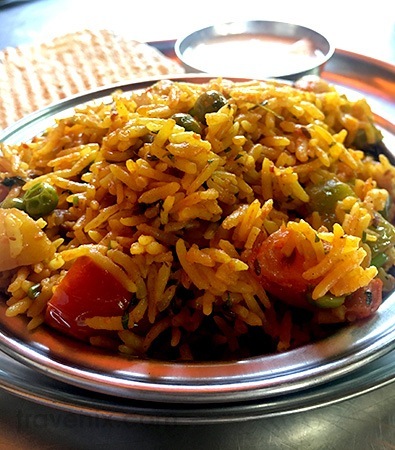 If you’re looking for something simple, tasty, and filling, you should definitely head to Sachin’s and try the Tava Pulao. The balmy aroma increases the appetite and the ingredients are cooked to perfection, giving you a very wholesome taste. The rice is well done and the taste of ghee is detectable in every morsel. It also has a slight spiciness that unravels slowly. A flavorsome dish, the egg schezwan rice is true to its ‘Indian-ised Chinese’ nature. 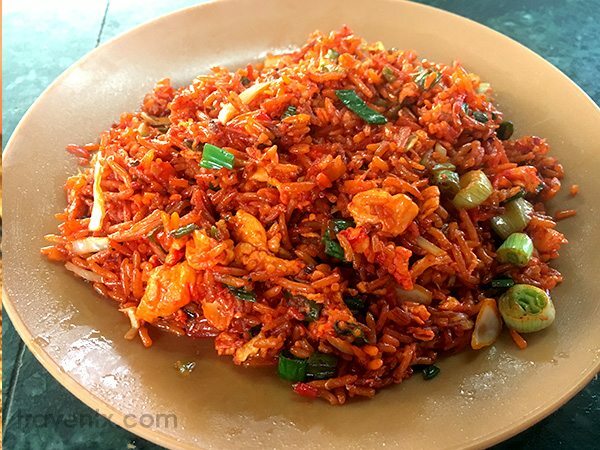 Tangy, spicy, and tasty, it is a filling meal. The rice is well done and not one ingredient has an overpowering flavor, which works in favor of the dish. 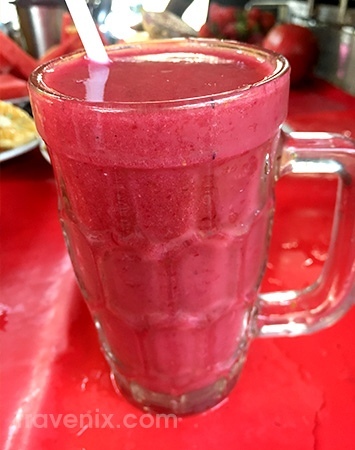 A delicious mocktail made from fresh fruits and veggies, this is definitely something you should treat yourself with. Beetroot, carrot, fig, strawberry, pomegranate, and many other ingredients go into the making of this delicious mocktail. This filling drink is definitely value for money. The special pizza served here is a simple, regular and tasty street food. 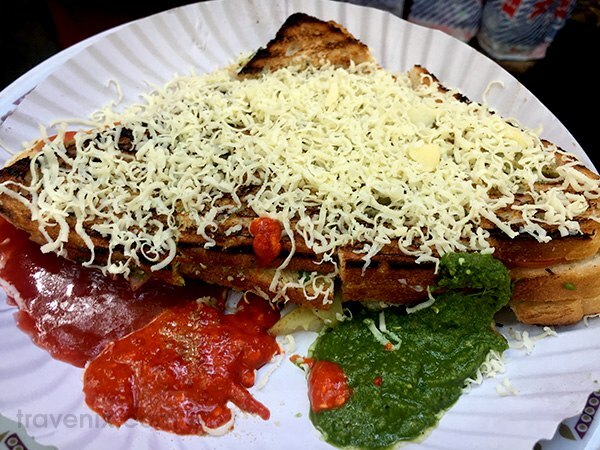 With a soft base, veggies and lots of cheese, it is tangy and slightly spicy, and has a very Indian-ised flavor. This humble Kendra serves some really delicious kanda poha. 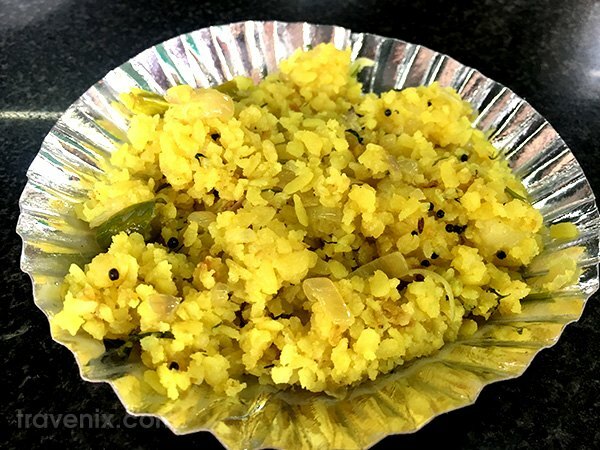 The poha is well cooked, served hot and has a very homely taste. The amount of chilli used is just right, and the onions, cumin seeds and mustard seeds are sautéed to perfection to bring out the taste and aroma. 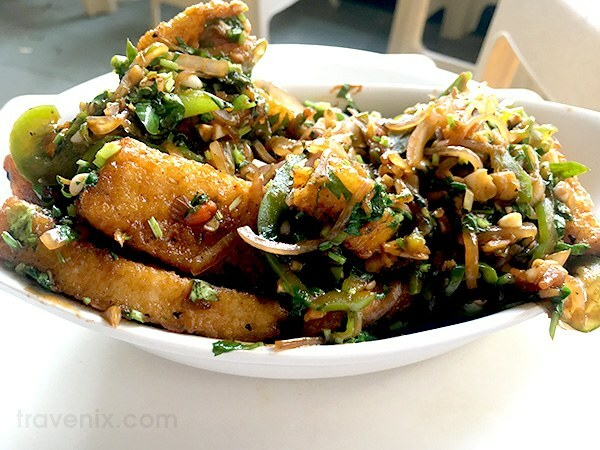 This stir fried idli cooked in manchurian gravy is definitely zesty and delicious. With an evergreen Indian-ised Chinese taste, it is flavorsome, with all the spices cooked right. Every bite starts off with a strong manchurian taste and leaves a completely different idli after taste. Craving for something deliciously different? 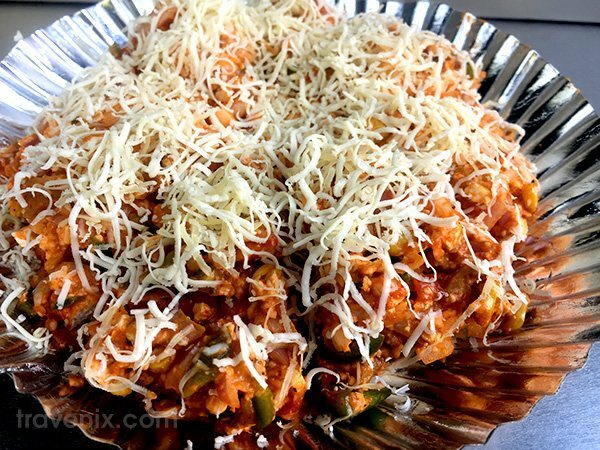 Give this idli chilli a try! 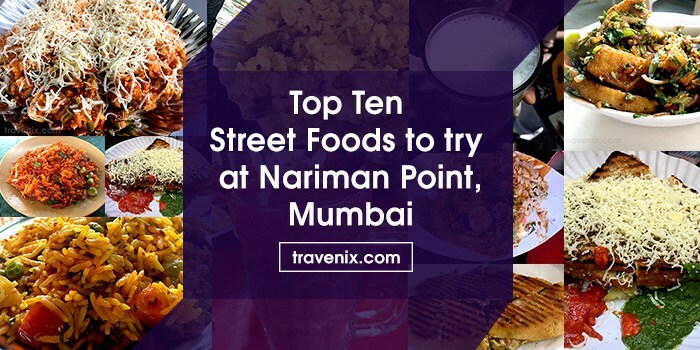 Let us know in the comments below if you come across any such beautiful food places at Nariman Point and we will make sure we review them and add them to our list!